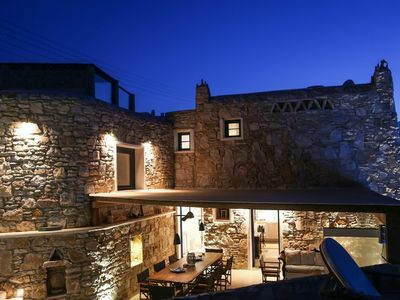 This comfortable villa is located in the area of Cavo Delos on Mykonos and it offers breathtaking sunset view over the Aegean Sea. 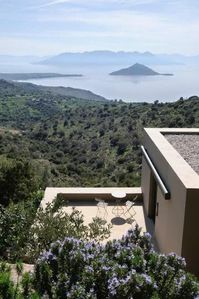 On the spacious outdoor areas you will have moments of fun in the private swimming pool under the Greek summer sun or moments of relaxation at the pergola covered sitting areas. 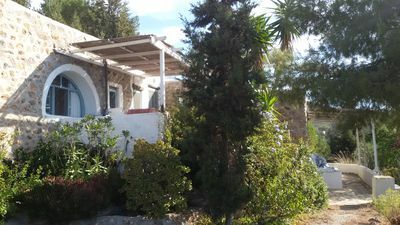 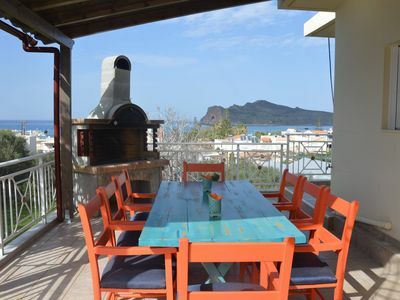 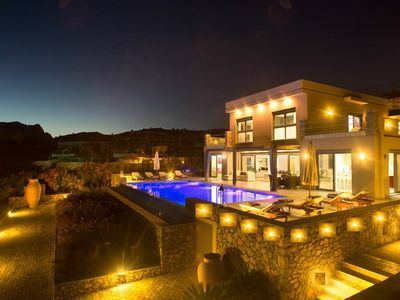 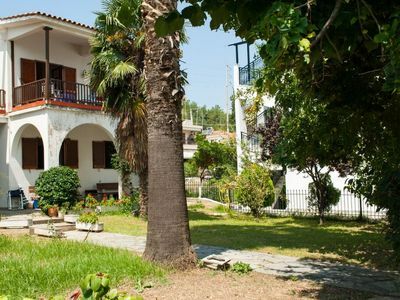 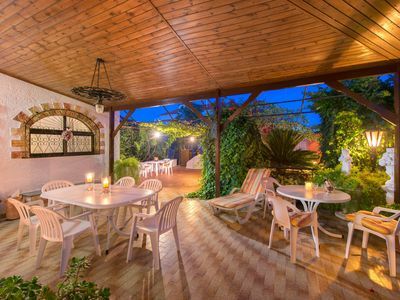 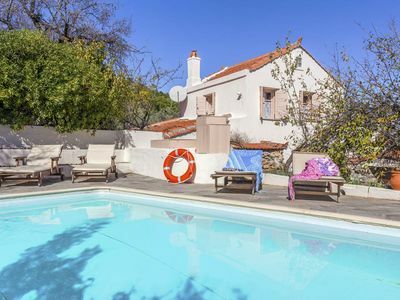 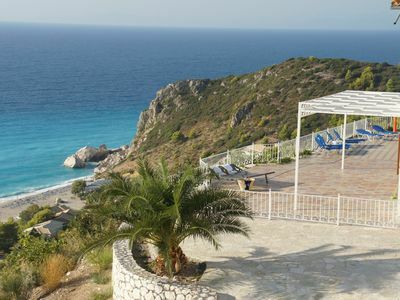 It is an amazing villa in a traditional Mykonian style equipped with antique furniture and it is formed in two levels with two independent guest houses accommodating up to 7 guests. 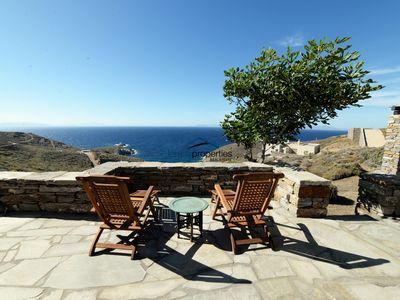 Get ready for the best memories of your life on the island of Mykonos. 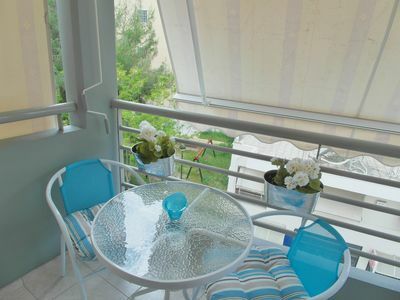 * Security deposit: € 25.00-After completing the reservation the security deposit amount will be blocked in your credit card. 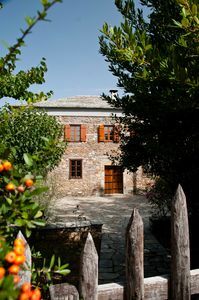 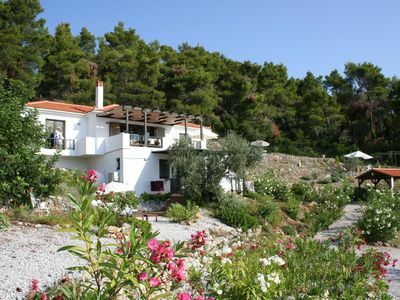 Traditional Stone Villa with Beautiful Garden! 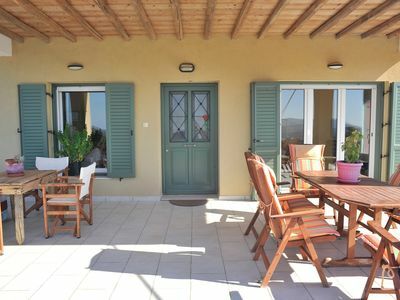 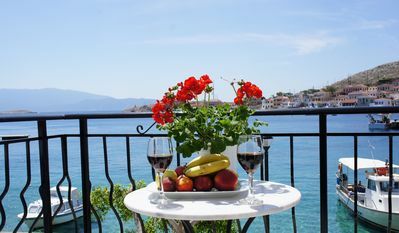 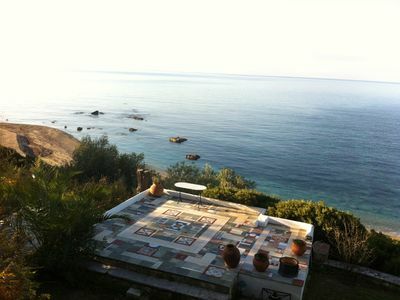 COMFORTABLE MAISONETTE NEXT TO THE SEA.